West Royalty Home & School Association: Congratulations!! 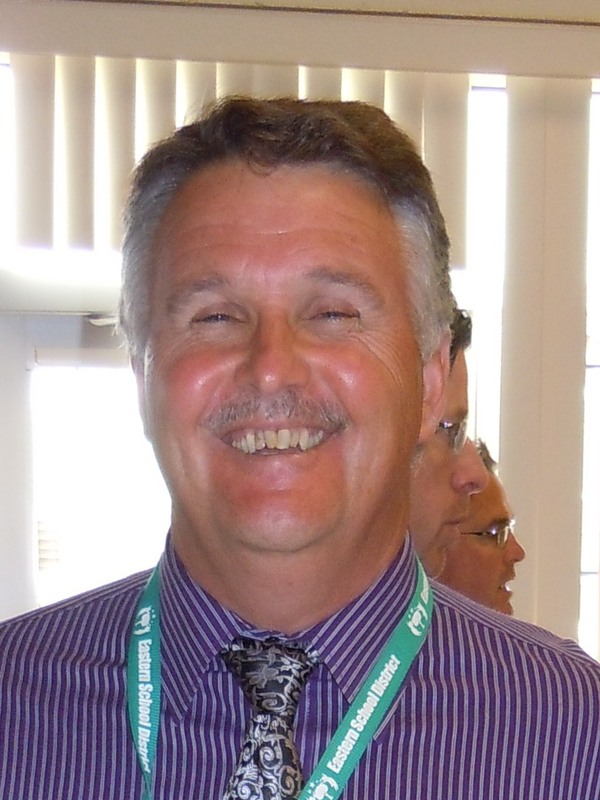 Our very own Ken Gaudet, principal of West Royalty School, was selected as Distinguished Principal for PEI by the Canadian Association of Principals. CONGRATULATIONS Ken! We all know how hard you work to make West Royalty School a wonderful place for students and staff - well deserved recognition!